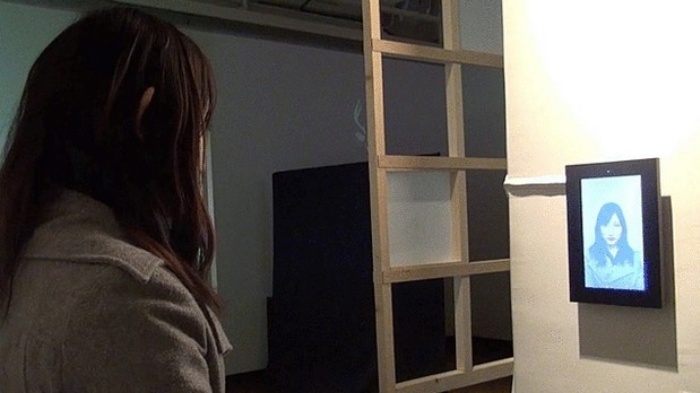 Mind Over Matter: This Virtual Mirror Can Turn That Frown Upside Down | OhGizmo! Sometimes, all you need to see is another smiling face to turn your own frown upside down. That concept works even more if it’s your own smiling face that you’re seeing. I don’t mean an old photo of yourself; rather, I’m talking about a smiling image of your face in real-time. This is made possible by the “Emotion Evoking System” that was developed by Shigeo Yoshida and other researchers from the University of Tokyo’s Graduate School of Interdisciplinary Information Studies. A study conducted with 21 volunteers revealed that there was a correlation between the participants’ actual moods and their computer-generated expressions.